Get your Custom Printed Soap Cut Packaging Boxes in various Custom design, shape, size and style with free proofreading with Quality materials free shipping in The US. Recyclable and biodegradable custom soapboxes will definitely preserve the quality of your soap products and also keep the moisture of your soaps for a long time. 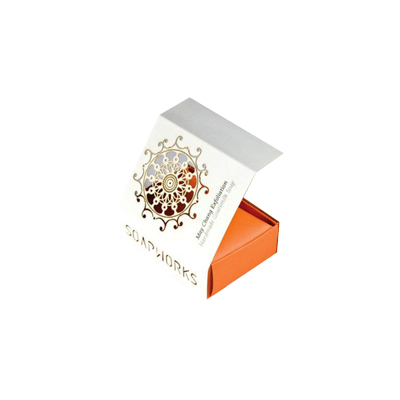 Hence, the beautifully customized Soap Cut Boxes are a perfect pick for your festive and scented Soap collection. 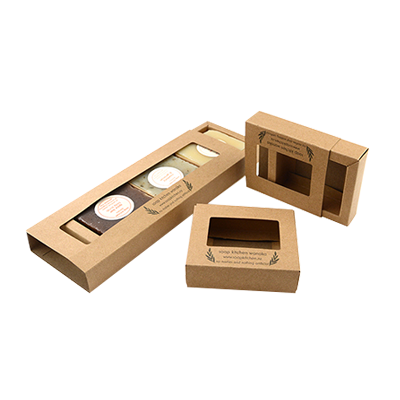 Custom Printed Soap Die Cut Boxes: Make sure your soap-cutting measurements are spot on. Cutting boxes are planned to cut steadily every time. Superiority manufactured from quality and amazing material, this soap die cut box is idyllic for soap products. Packaging PAPA provides the wonderful custom boxes which are perfectly made for your desired soap brand. Great packaging for your products with a clean neat presence, Packaging PAPA provides Custom printed wholesale soap … that’ll surely bring your customers’ attention. Packaging PAPA caters all your printing and custom packaging boxes’ needs with picture-perfect die cut soap boxes printing and free designing facilities in the USA. Thinking outside the box about boxes… that’s only Packaging PAPA. is now offering full guided custom printed soap die-cut boxes and designed free services, Handcrafted premium quality boxes to make your brand more precious for your clients. It’s a wonderful and reasonable affordable offer perfectly works for those who really to improve their soap brand vastly. 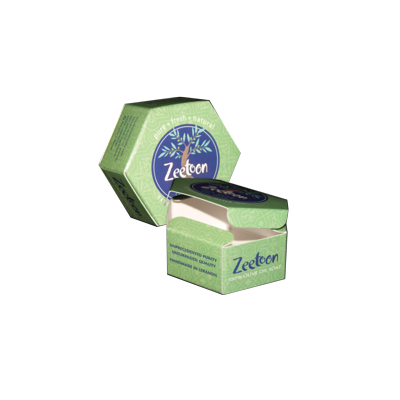 Custom soap die cut boxes will form a healthy brand appearance of your company. These well-made die cut boxes will help you to preserve your soap save for extended duration and in laborious situations. 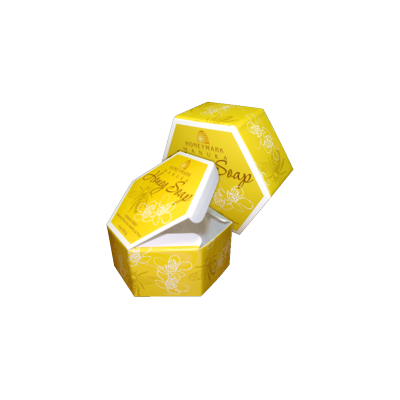 Getting an attractive printing design will make these custom printed soap die cut boxes more desirable. 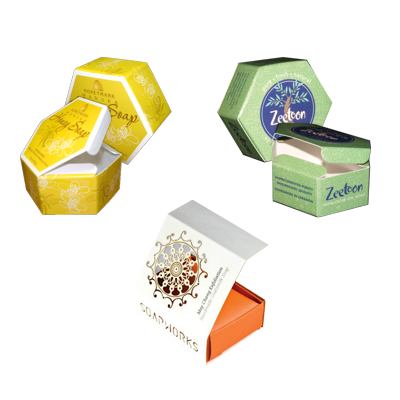 Get your custom printed soap die cut boxes from Packaging PAPA to get a high reputation among quality brands. Contact us to debate your requirements for custom printed soap cut boxes or Request a Quote for your next custom soapboxes. Packaging Papa has countless box Packaging options for you to pack your product for business success. Sketch a beautifying impression of your soap brands using custom printed soapboxes for your consumers with well-designed and printed Packaging. Get numerous box shapes to treat your beauty soaps creatively at very reasonable rates from Packaging Papa. You are definite to find the impeccable soap flip boxes for special customers. Our attractive soap boxes add the perfect ultimate touch to soap while making sure to preserve quality for a long time to come. We are content to inform our customers that one of our priorities is to provide eco-friendly soapboxes for your products. Our corrugated soap boxes are 100% biodegradable which helps to keep this environment clean. Packaging Papa is always struggling to create recyclable Packaging with perfect printing that will be doing its part by providing its customer healthy environment. Custom Soap Flip Boxes will form a great brand of soap. 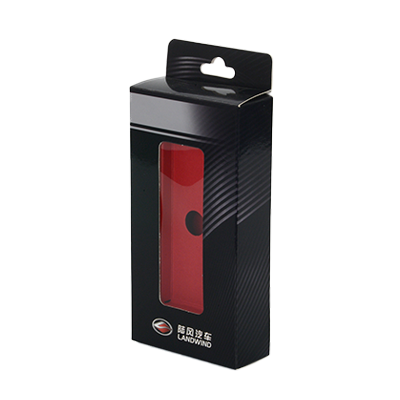 These luxurious boxes will help you to save your product extend the duration and in arduous conditions. Getting an attractive printing design will make these custom printed boxes more necessary for your soap business. Get your custom printed boxes from Packaging Papa to get a high repute among quality brands. Packaging Papa caters all your printing and Custom Packaging boxes’ requirements with picture-perfect die cut, printing and free designing facilities in all across the USA. Custom Soap Hexagon Boxes | Soap Boxes New Design | Custom Bath Soap Boxes | Handmade Soap Boxes | Custom Gift Soap Boxes | Custom Paper Soap Boxes | Custom Window Soap Boxes and much more!